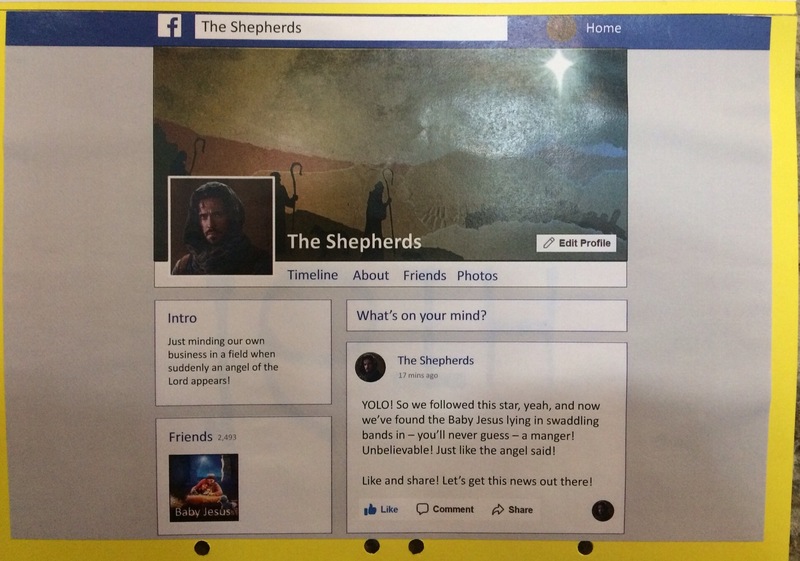 So tomorrow is Advent Sunday and if you have looked at each of the ‘thoughts’ for this week you have in some way prepared for tomorrow. The address may well be like ‘bingo’ as you listen to the themes and thoughts of the service and specifically the sermon. Give a little thought then to the news this week and perhaps come offering issues into God’s presence in your church. What weighs you down? Come prepared to leave them at the foot of the cross and in the sphere of Jesus presence. Come in an understanding that the Holy Spirit has been with you this week as you have given time to God. So how wise were these kings or magi that visited the baby/toddler Jesus. They brought gifts of significance and meaning, they followed this star…..
….but they went to a palace and ask a tyrant who had no new offspring. Why didn’t Herod snaffle their treasures? What was their Epiphany when they eventually reached their destination? Anna’s and Simeon’s prophecies share a note of hope and expectation, along with declarations that in this child God’s promise is moving into realisation. Going back to the beginning of Epiphany there was a showing of rich and poor, learned and ordinary, kingship, worship and death. Glimpses of who and what Jesus is to become. This series of thoughts ends with the mature, with male and female the promise of hope and expectation. Whatever your gender or status etc. God’s love makes all things new and all things possible. In a moment of quiet and stillness. 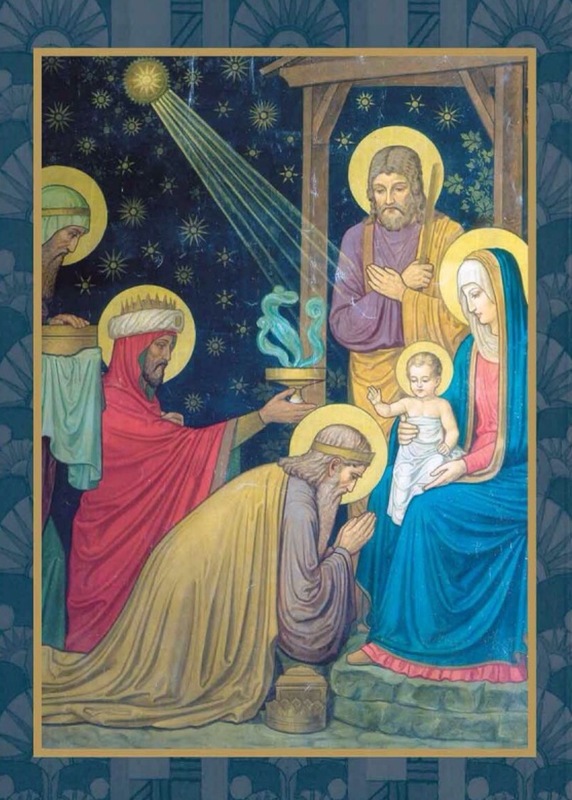 The wise-ones offered a gift of frankincense because the light is God and they offered their worship. 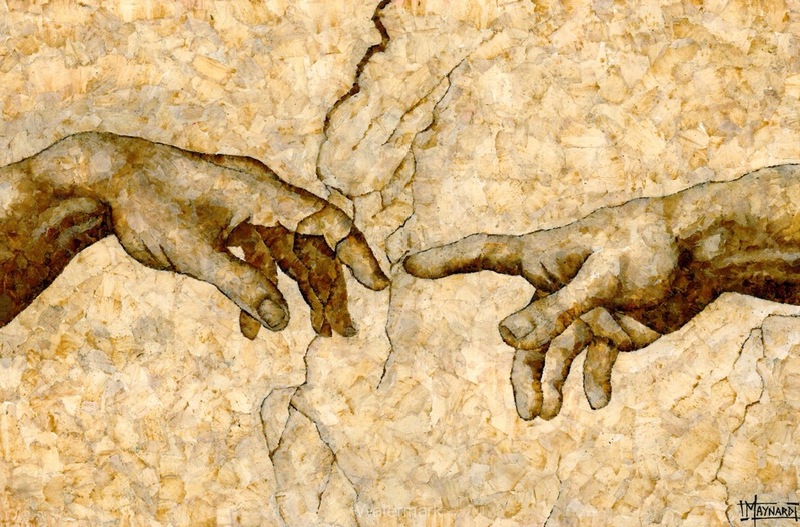 We are shown that the love which passes all understanding is God and the wise-ones were in the presence of the divine. Frankincense was to show that in Christ was pure worship and by our present In worship, our thoughts, words and deeds, we are raised into righteousness and holiness. When used in worship, the smoke of the incense mingles with the air that worshippers see and breathe. The Light of the World, the one true God pervades all, and in so doing transforms us and raises us up. 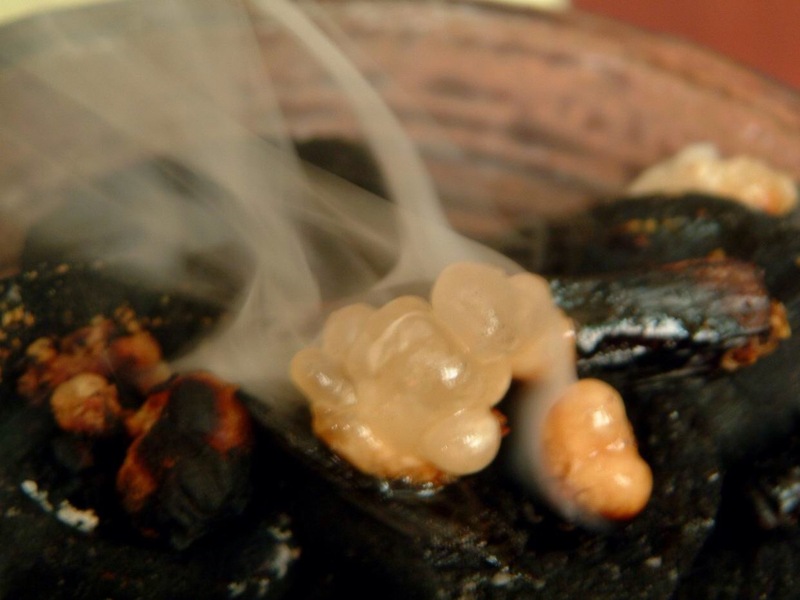 What part of life, can be represented in the gift Frankincense?